Roland Letendre, President of Niche, Inc., has over 40 years of experience as a leather goods manufacturer and is a veteran of the cutting and sewing industry. He began his career as a leather belt manufacturer in Boston. He then opened a leather goods shop in Wellfleet, on Cape Cod, where he first met his business partner, Peter Roderick. They established Niche, Inc. in 1983 with two employees in a small workshop on the Cape. Under Mr. Letendre’s entrepreneurial leadership the company has continued to grow and expand over the years while ensuring that Niche maintained the exceptional quality they are known for. 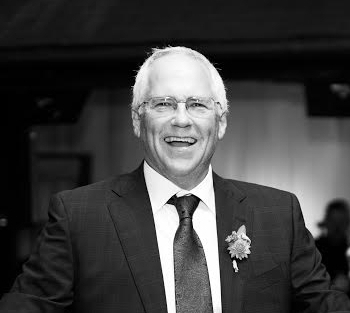 Charlie joined our team in 2010 and has more than 30 years of machining experience. He worked at ArkLes in Stoughton, MA for 27 years where he served as shop foreman. He is skilled at tool and die making, steel fabrication, stamping and welding. He has designed, developed and constructed automated machines and is continuously looking for ways to develop and implement improvements. His vast technical experience and attention to detail are great assets to Niche. 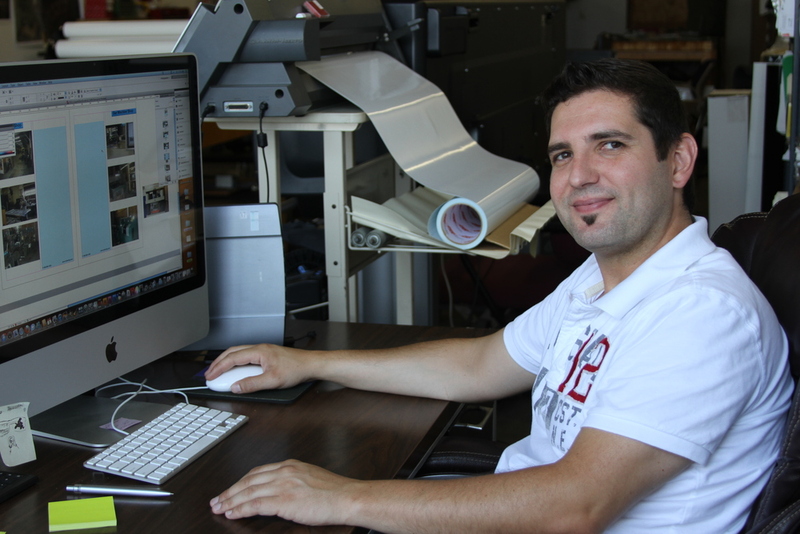 Heitor joined our team in 2003 after studying Art and Design in Portugal. He has Certificates in Auto CAD and Graphic Design and is currently working on his degree in Graphic Design. As lead designer, he is involved in the entire creative process, from initial concept and prototyping to client approval and pattern making. He is also responsible for managing and designing all of our corporate branding. Heitor’s creativity and attention to detail are apparent in the superior quality of all the goods we produce. Oscar has been with Niche since 2007 and has been a critical part of the success that Niche has had over the past several years. He has more than sixteen years of managerial experience in the textile industry. He oversees all aspects of day to day production and has supervised various teams made up of hundreds of employees. His outstanding management of daily production along with his exceptional organizational skills ensure that we consistently deliver quality products on schedule.